Your Insurer knows when you text and drive and this could increase your premiums or result in your policy being cancelled. Drivers who make calls at the wheel could find that their insurance premiums rocket under plans by insurers to monitor illegal calls and texts made while driving. Existing “telematic” underwriting – which allows insurers to assess policyholders’ driving habits and skills – can already log when drivers’ phones are in use and whether a hands-free device is connected. Mobile phone use at the wheel could prompt warnings from insurers and result in premium increases – or even the withdrawal of cover. Telematics increasingly involves drivers being tracked via their mobile phones through an app that they have downloaded. This can tell the insurer when and where the vehicle is in use, as well as communicate detailed information about braking, acceleration and cornering. What is less well understood is the app’s ability to monitor other phone functions, enabling it to detect whether calls are being made – and if they are hands-free. The app runs in the background of the phone. In theory, an insurer could see in even greater detail what a driver is doing, including whether or not they are playing music, using mapping services, or texting. One insurance broker, Drivology, has already used the technology to collect extensive data about how using a phone at the wheel affects driving behaviour. Drivers with convictions for texting or calling at the wheel already face rises in their premiums – but this technology enables insurers to increase premiums before an accident has even happened. Data from the AA shows that insurers put up premiums by as much as 28pc if a driver is caught by police using their phone at the wheel. Many will refuse to offer cover altogether. Wunelli, which provides telematics technology to insurers including the AA, Hastings Direct, Admiral, and the Co-op, said drivers who had consented to having their driving behaviour recorded via their smartphone could also have their call data monitored. To date, telematics policies are offered primarily to young drivers with a promise that they will make car insurance more affordable. Average premiums for 17-24-year-olds have grown to more than £1,200. The popularity and use of telematics is spreading. According to the British Insurance Brokers’ Association, telematics policies have grown by 23pc over the past year and are now used by 561,500 drivers. Around a quarter of these are thought to be policies that work through apps on smartphones. Other policies monitor driving through “black boxes” that have to be installed in a car. 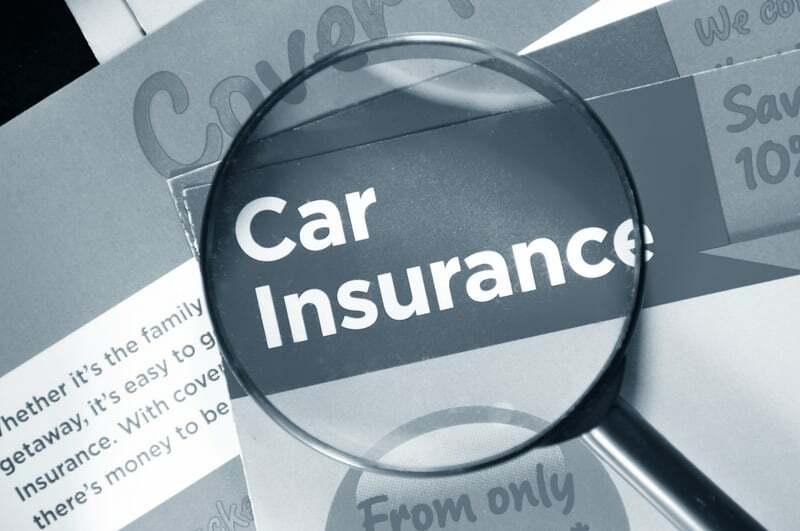 Insurers say the policies reduce premiums for an overwhelming majority of drivers. Admiral, for example, says 80pc of drivers using its “LittleBox” policy pay less when they renew. But some drivers have complained that their driving behaviour has been incorrectly recorded, leading to increased costs. Selim Cavanagh of Wunelli said the company collected phone data on behalf of some insurers, but declined to name them. “The objective is twofold: firstly, enable insurers to price fairly; secondly, educating the driver to these road risks,” he said. Using the firm’s technology, more than 4,000 drivers, customers of Drivology, had their mobile phone use while driving monitored over 18 months. The research found that drivers using a phone at the wheel produced similar reaction times to drunk drivers. Concerns about errors by telematics systems – such as passenger use of a phone being misinterpreted as someone making a call at the wheel – have slowed the roll-out. Drivology initially told Telegraph Money that it collected phone call data and used it to determine premiums, but later backtracked and said it did not. Simon Morrissey, head of data and privacy at law firm Lewis Silkin, said insurers needed to be more honest about data collection. “That type of ‘cross-pollination of information’, where one app knows what you’re doing on other apps, creates a privacy issue. In my view, if they know that you’re using your phone while driving, that is intrusive,” he said. Jonathan Hewett of Octo Telematics said his firm was working on the “next wave” of technology, which would overcome these issues – and he was confident that more insurers would start to use the technology. “The only resistance is a perception that it would be a barrier for consumers. There’s concern that they would see it as a Big Brother scenario,” he said. In November the Government doubled the penalty for drivers caught making calls at the wheel to six points and a £200 fine. New drivers will face an immediate disqualification if apprehended.